The design of screwretained bridges, crowns and copings also becomes an easy task. 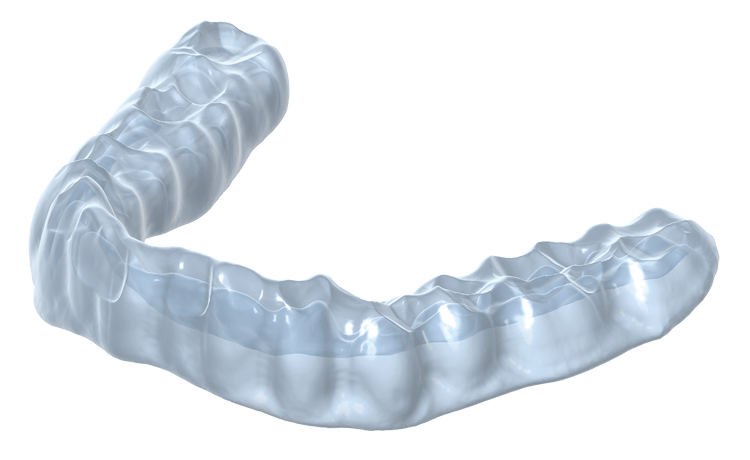 Take advantage of our advanced screw channel design, to simplify subsequent ceramic layering and to minimize risk of chipping. 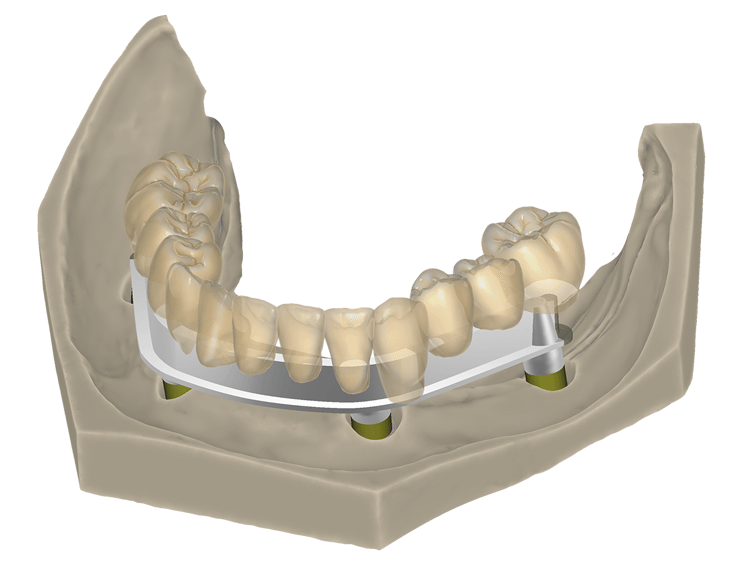 exocad‘s virtual articulator allows users to consider dynamic occlusion when designing crowns and bridges. 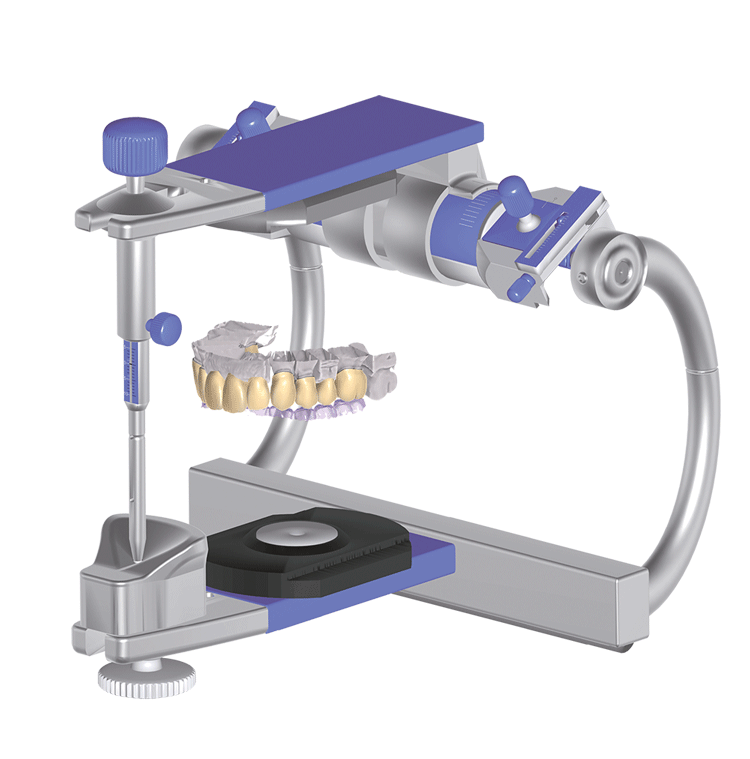 The positioning of the stone models within the physical articulator can be precisely transferred into the software (with the aid of a scanner that supports virtual articulation as well) for perfect patient-specific results. 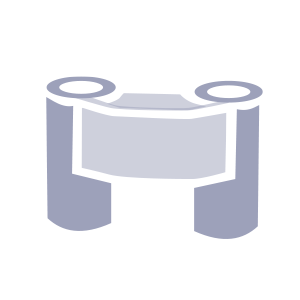 Parameters such as condylar angle, bennet angle and immediate side shift can be adjusted just like on a physical articulator and can also be imported from 3rd party measurement systems through an open, XMLbased format. 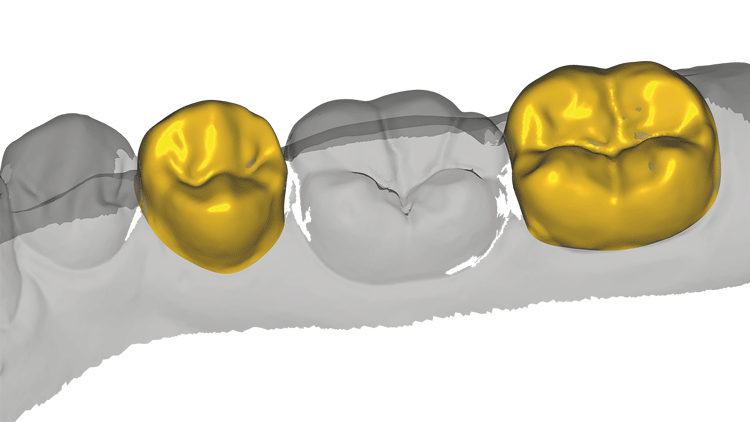 exocad‘s bar module allows both fast and easy realization of standard dental bars, as well as advanced custom bar design. 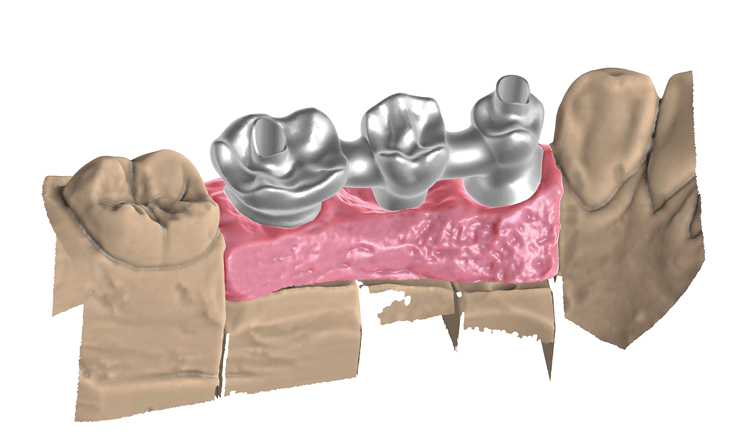 The bar is designed within the context of full anatomical restorations to be supported. 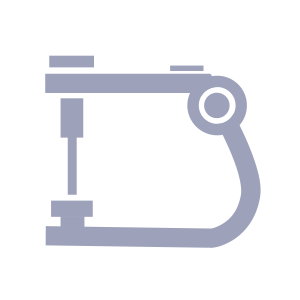 Attachments or retentions can be added to the design; cylindrical holes or even arbitrary geometries can be cut out in order to bolt or glue pre-fabricated attachments onto the bar. 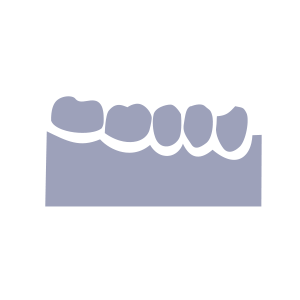 Thanks to its elaborate design options, exocad‘s bar module allows you to design dental bars that deal gracefully with complex clinical situations and provide maximum comfort for patients. Producing bars with optimal fitting requires an ultraprecise scanning system. 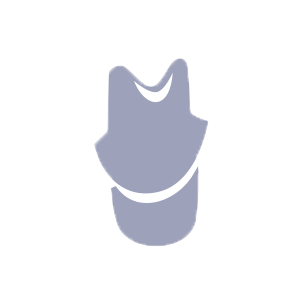 Our software features workflow integration with high-precision measurement devices, including tactile scanners, to ensure high process reliability. 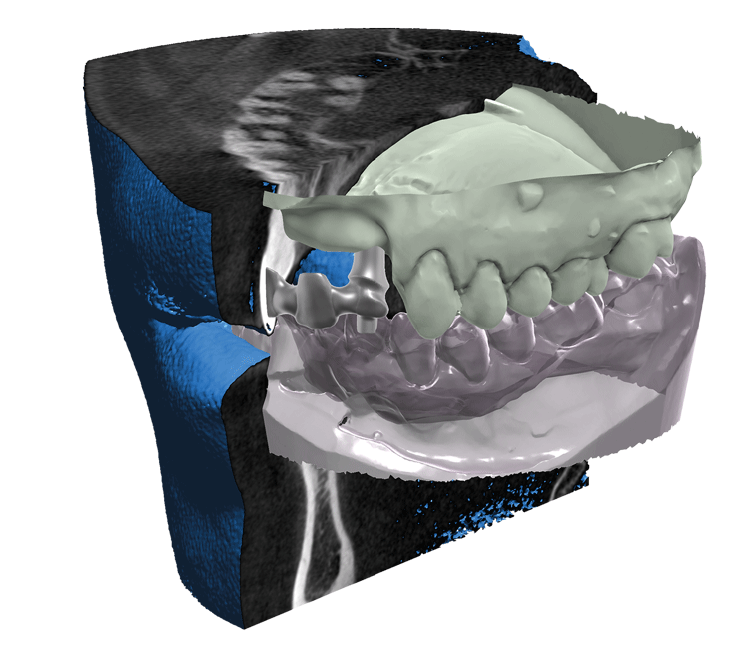 exocad‘s model creator module helps you create physical models from intra-oral scan data or impression scans. Both the design of models with detachable segments (using premanufactured bases) and the design of monolithic models (where only the prepared die is removable) are supported. 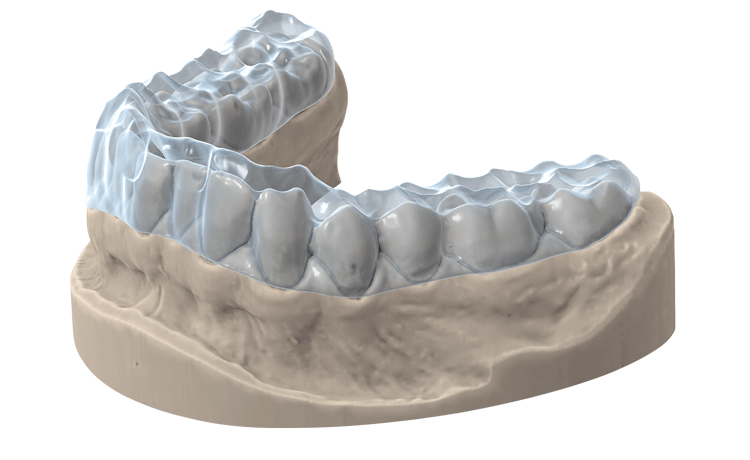 With the provisional module, individual temporary crowns and bridges can be designed using the eggshell technique. 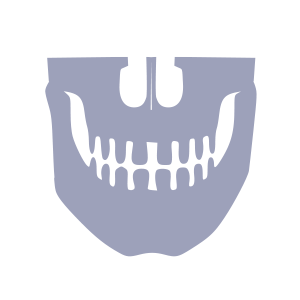 The temporaries are created based on scans of the preoperative situation; the shape of the provisional crown/bridge can either be copied from the original anatomy (if the original tooth is still in reasonably good shape), or the tooth libraries can be used. 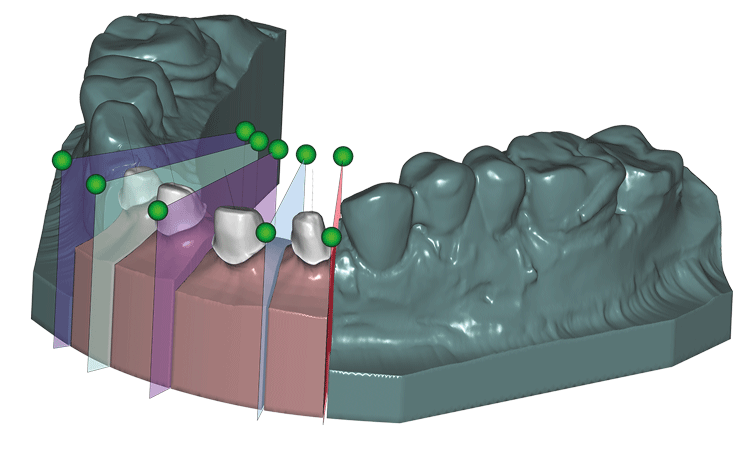 exocad‘s DentalCAD platform includes an integrated DICOM viewer that allows you to visualize voxel data from CT machines during the design of dental restorations. 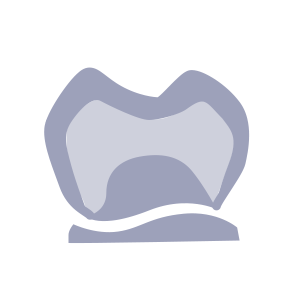 Thanks to its integrated HTTP server, exocad‘s software enables online exchange of implant and tooth position data with third-party programs, such as implant planning software. The exoplan viewer functionality is available as an add-on module and requires a graphics card with at least 1.5 GB of video memory. 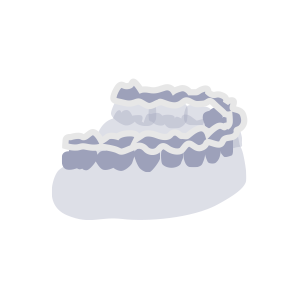 With exocad’s bite splint module, therapeutic night guards can be designed quickly and in high quality. 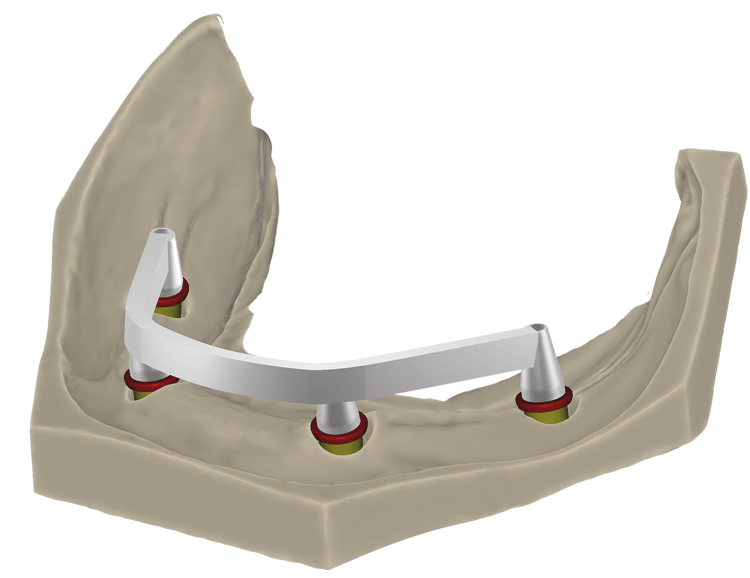 We recommend to use the bite splint add-on in combination with the Virtual Articulator, for optimal patient specific results. Output files can be either milled or printed. 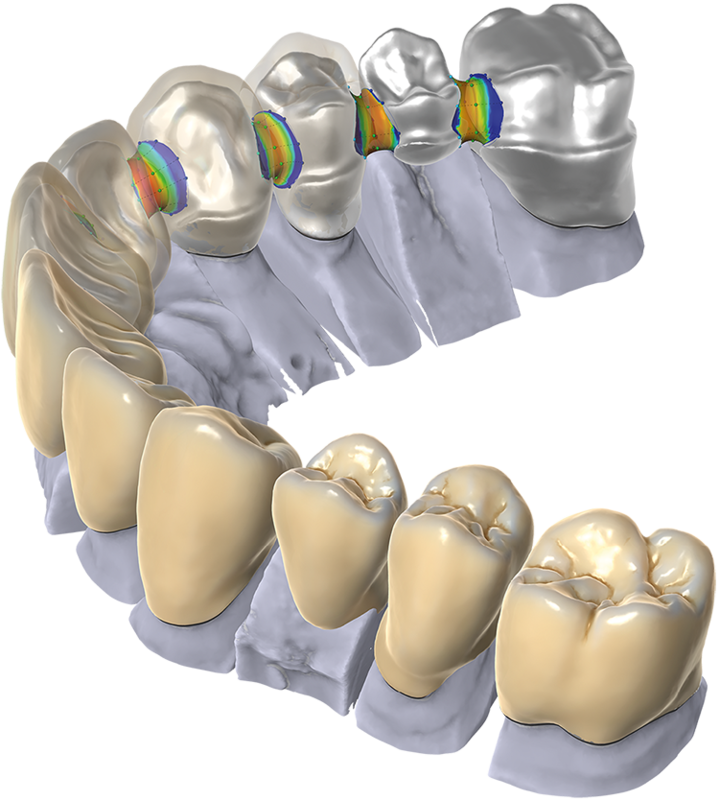 exocad‘s TruSmile technology provides nearly photorealistic rendering of dental restorations – in real-time, already during the design process. 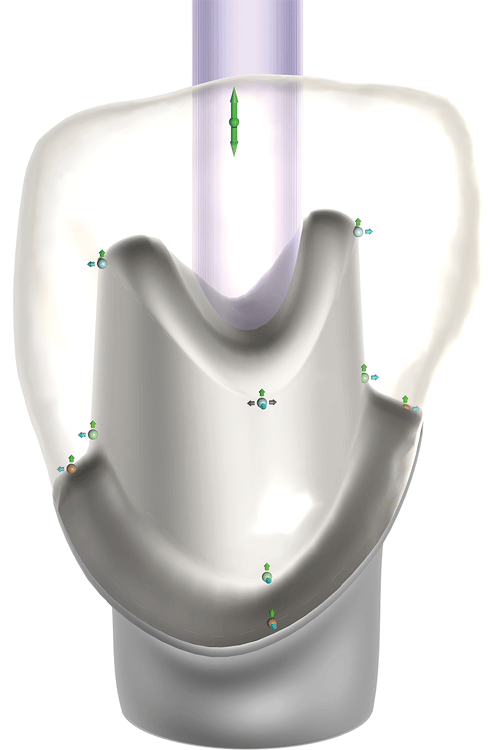 In addition to providing a “What You See is What You Get“ user experience, TruSmile can also become a powerful marketing tool for dentists using chairside CAD/CAM systems – e.g. 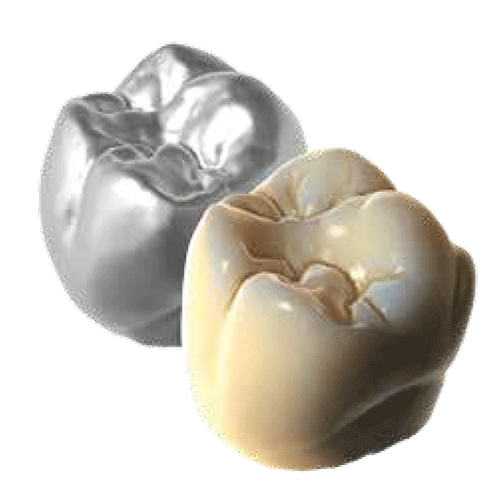 to convince a patient to get a ceramic restoration instead of a metal crown.